The US involvement in Indo-China is often viewed as a disaster and the main focus has been on the US Army and US Marines ashore. 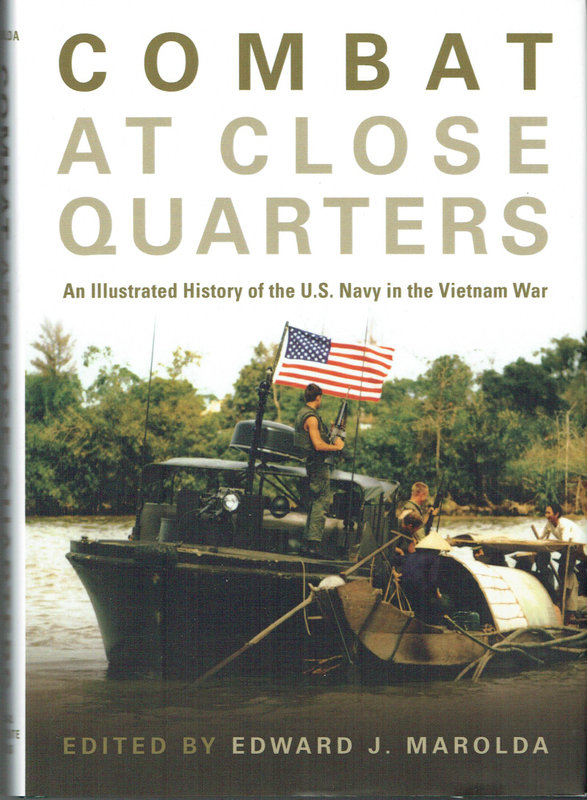 This book provides a comprehensive review of the significant US Navy involvement, supported by a fantastic selection of excellent images – Most Highly Recommended. 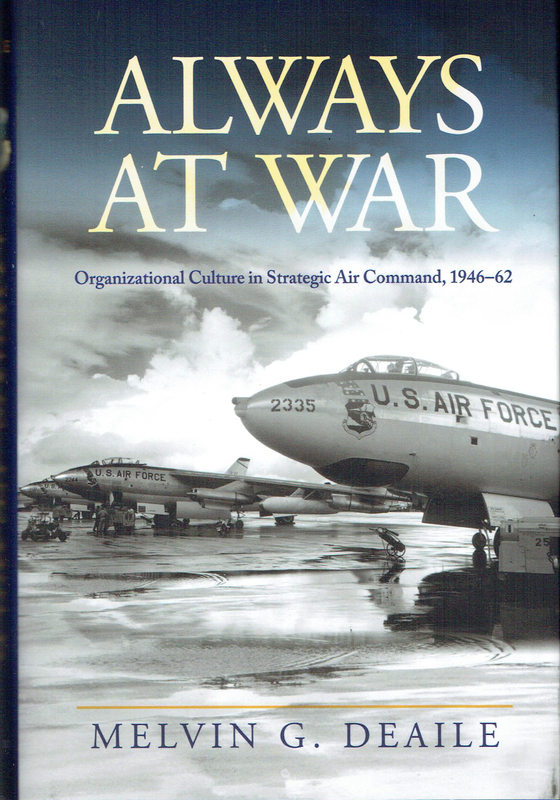 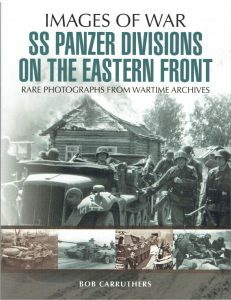 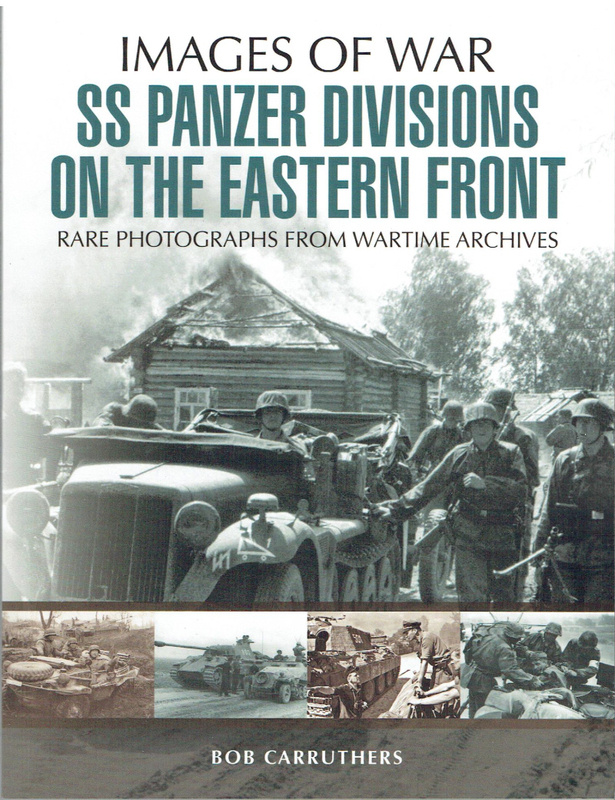 Other authors have covered aspects of SAC, its people and equipment but this is the first book to provide a comprehensive review of the establishment of SAC and its evolution through the Cold War. It is difficult to underestimate the importance of SAC in the winning of the Cold War with the Soviet Union – Strongly Recommended.